Ocean City NJ is such a unique and awesome family vacation destination. It draws families from Philadelphia, New York and beyond to its beaches every year. 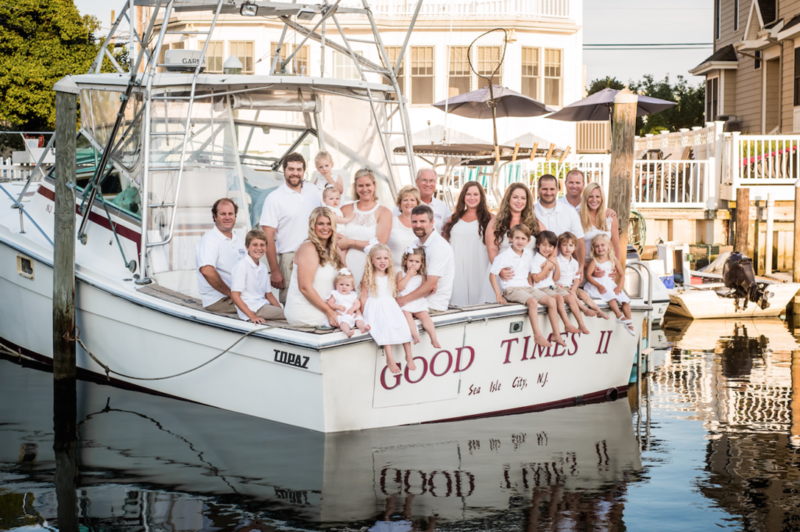 Because of the flood of vacationers and families every year there is no shortage of great family photographers in Ocean City NJ. You will find photographers of all different styles and price ranges, there is a perfect photographer for every family and budget. We are excited for another great year in Ocean City NJ. There are 3 really popular locations to photograph families in Ocean City NJ. We don’t always use these locations since they are so crowded. When we do use a popular location its really fun seeing all the other photographers photographing families. Because we run into so many other Ocean City Photographers on the beach over the summer we’ve become friends with many of them. If we happen to be all booked for certain dates, which happens a lot, we pass along families to other great photographers. 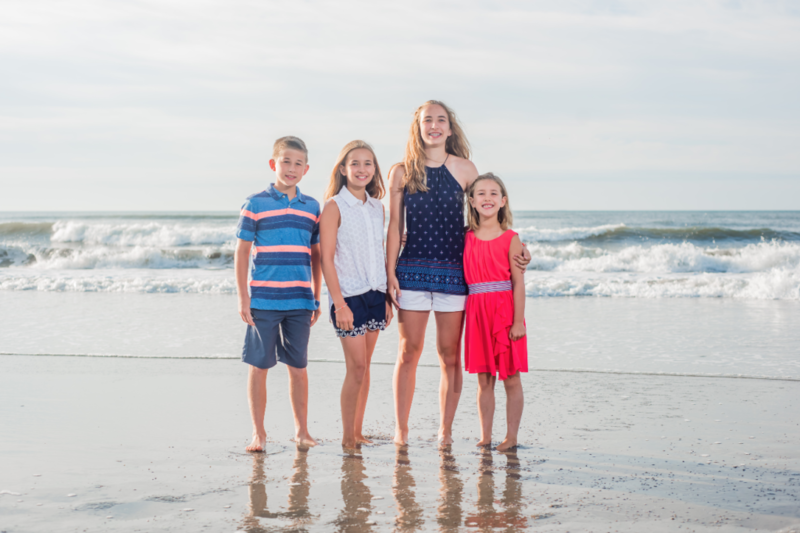 If you are planning a family vacation in OC NJ and are looking for a family photographer keep in mind there are many great options to choose from. We would love to photograph your family. If you would like to book with us we recommend contacting us at least 3 weeks before you are going to be in Ocean City NJ. Are summers book up solid in the busy months. If you have any questions about our family photography sessions please use the contact from below and we will reply ASAP!